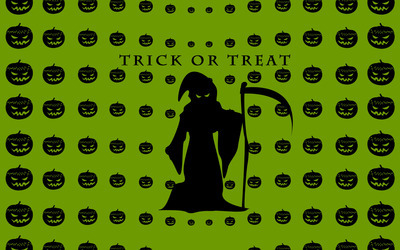 Trick or treat  Holiday desktop wallpaper, Halloween wallpaper, Pumpkin wallpaper, Jack-o'-lantern wallpaper, Death wallpaper, Grim Reaper wallpaper, Holiday wallpaper - Holidays no. 24309. 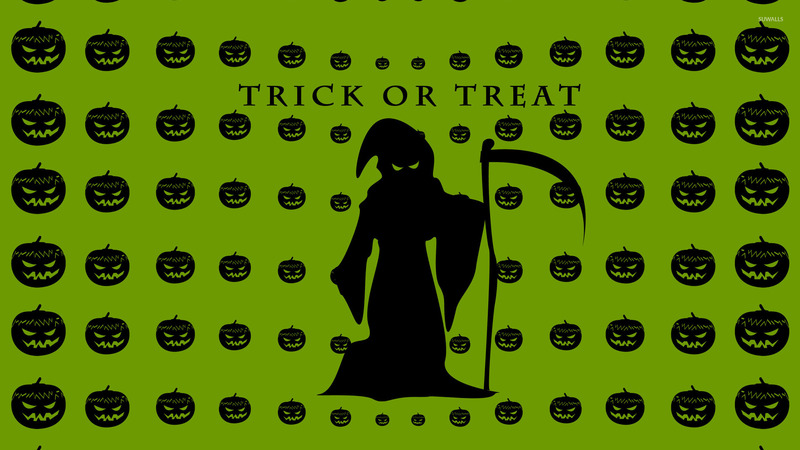 Download this Trick or treat  Halloween Pumpkin Jack-o'-lantern Death Grim Reaper desktop wallpaper in multiple resolutions for free.